Serving Enumclaw, Bonney Lake, & Western Washington for Over 40 Years! Treat's Heating & Cooling has been a trusted market leader in Washington HVAC services for over 40 years. Our history of life-long satisfied customers speaks for itself. We strive to always earn your trust and give you the best solution to any problem... every time you call. We offer the best comfort services including residential and commercial installation, repair, maintenance, & replacement of heating & cooling equipment. 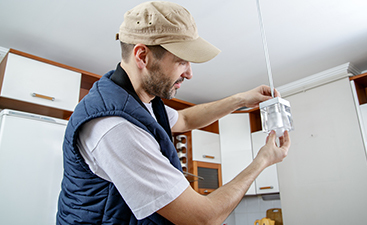 We are able to help build residential and commercial structures with quality workmanship from our electricians that have earned us a reputation as one of the premiere contractors in our area. Our best selling precision tune-ups maximize the efficiency of your heating & cooling system, and extend the life of your equipment. Get started today! 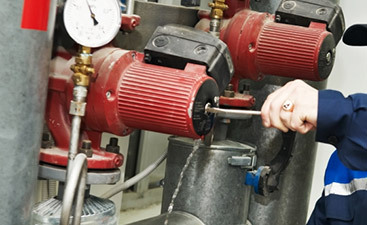 At Treat’s Heating & Cooling we believe TRUST is a virtue gained through excellent and dependable service. Therefore, our greatest aim is to provide you with excellent service in all that we do. We know that if we serve you well and exceed your expectations, we will earn your TRUST and create the opportunity to take care of all of your heating and cooling needs throughout the life of our working relationship. Our promise is to provide you with the most efficient heating & cooling solutions that are competitive in price and respectful to our environment. We have been proudly serving the Pacific Northwest since 1973 (over 40 years). We are stable, ethical, and stand behind our work. We provide a minimum of 80 hours per year of continuing education for every member of our team. This ensures premium skill level and that we remain a market leader in our industry. Great people equal great results! We never compromise when it comes to our service and we put it in writing. We support global manufacturers that support their products. Unexpected breakdowns do happen. 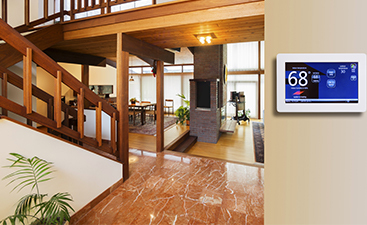 We can get your system up and running before the next heat wave or cold snap by providing payment options for repairs and improvements to your comfort system. Just click on the Wells Fargo Financing button to fill out a credit application at the top of the page.